Mr Bean is such an endearing character that it's kind of hard to believe that the character has been around since 1990. 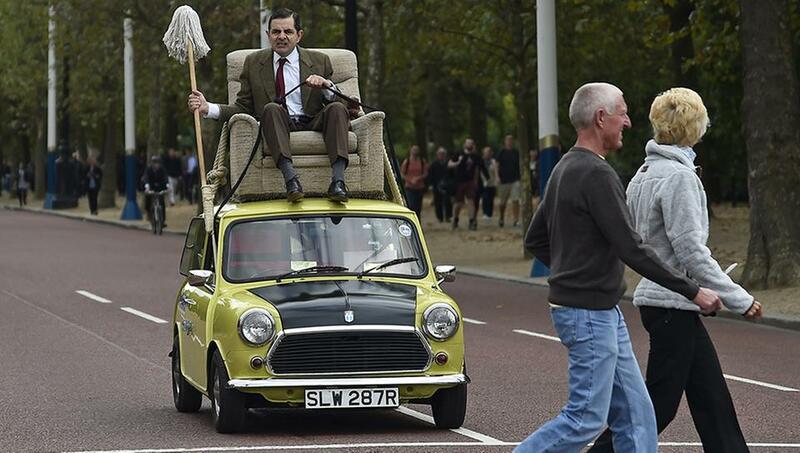 ... And gleefully drove around Buckingham Palace on top of his famous mini, mop in hand and all. 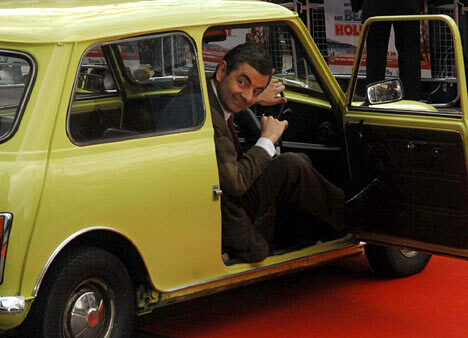 Happy 25th anniversary, Mr Bean!